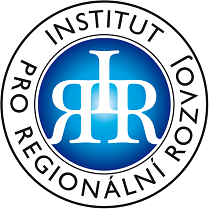 RESOURCE | Institut pro regionální rozvoj, o.p.s. The main aim of this project lead by Institut pro regionální rozvoj, o.p.s., is to raise awareness about the European Union through familiarisation with its financial instruments for both institutions and individuals in EaP countries, namely Ukraine. Project connects institutions with intention to participate on a project (co)financed from EU’s financial instruments with institutions and professionals who have already led or participated in such projects. Project has two dimensions. First dimension consist in assembling relevant data from institutions and individuals experienced in development and implementation of projects (co)financed from the Union’s budget. Second dimension is founded in completion of such data into a comprehensive text that will be used as a background material for EU funds applicants and beneficiaries. The project aims to raise awareness of the European Union through familiarisation with its financial instruments allowing institutions and individuals to learn how to use and exploit these instruments’ benefits using tranfer of knowledge and exchange of best practices. Educational and informational activities will be focused on gaining, enhancing and widening managerial skills in development and implementation of international and cross- border projects including networking abilities. The main goal of the Eastern Partnership is to create conditions for political convergence and further economic integration between the EU and its six partner countries. This project complies with this policy and anticipates further economic integration of Eastern Partnership countries, namely Ukraine but the output of the project targets all EaP countries in general. Project prepares future experts in development and implementation of projects (co)funded from the European Union as well as experts in networking and international cooperation. This project significantly contributes to capacity building. 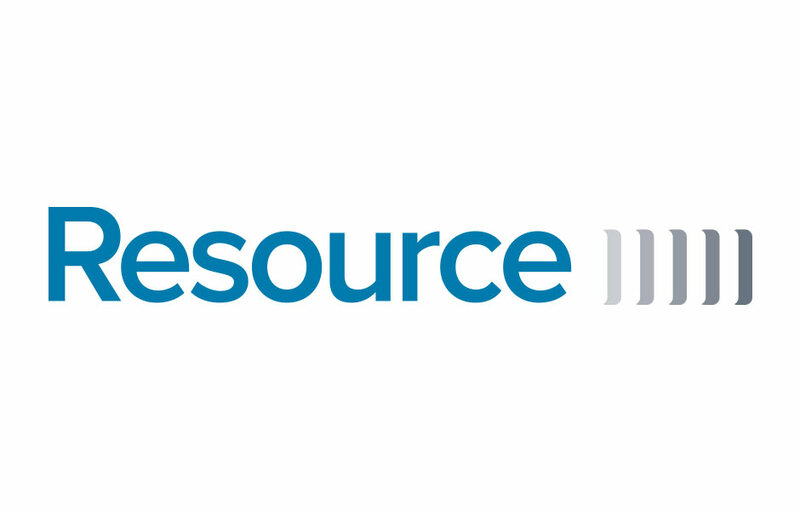 1st, kick-off meeting – March 14th, 2015 in Prague. Second meeting – April 15th, 2015 in Slovakia. Third meeting – July 28th, 2015 v Hungary. Project implementation period is from January 2015 to January 2016.